Myanmar's victory at 4 - 1. Myanmar (FIFA rank 141th) who came to Cambodia (170th place in FIFA ranking) for the first match at the Mandalay stadium in the second Myanmar city. Cambodia is deprived of the preliminary points in the first half 24 minutes, but in the second half it is a big reversal of four goals in a row. Cambodia's coach Honda thinks he should have regretted, but I personally am happy I won one ! Anyway, the point that I could win in the first game is great. The next opponent is Laos, 181th in FIFA rank. I want you to sustain this momentum and aim for the group league breakthrough. Victory in Malaysia in 3 - 1. This game was a tough battle where 1-1 stalemate continued until 10 minutes before the end. However, Malaysia (169th) scored 1 goal in 86 minutes. Add one goal for a rush to the loss time, 3-1. Malaysia has fallen to Laos (181th place) at the last minute, and now won the sixth consecutive victory in the tournament 6 point. Such Malaysia's next race partner is the winning candidate Vietnam for the tournament (102th). For Malaysia it is a strong enemy and it is a game of away (Midin national stadium in Hanoi), so if it goes well, it is likely to be a victory for Vietnam, is it ...? In Group A, three countries finished two games, and the current course has become like this. Malaysia won the second consecutive victory 6 points. Because Cambodia and Laos are two consecutive defeats, it seems likely that at this point the breakthrough of the group league will be two of "Malaysia", "Myanmar" and "Vietnam". 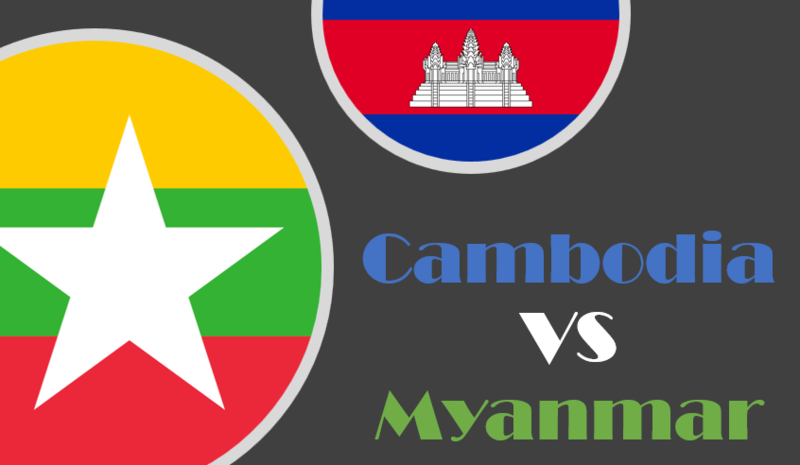 Myanmar, also win the next! ! ! !